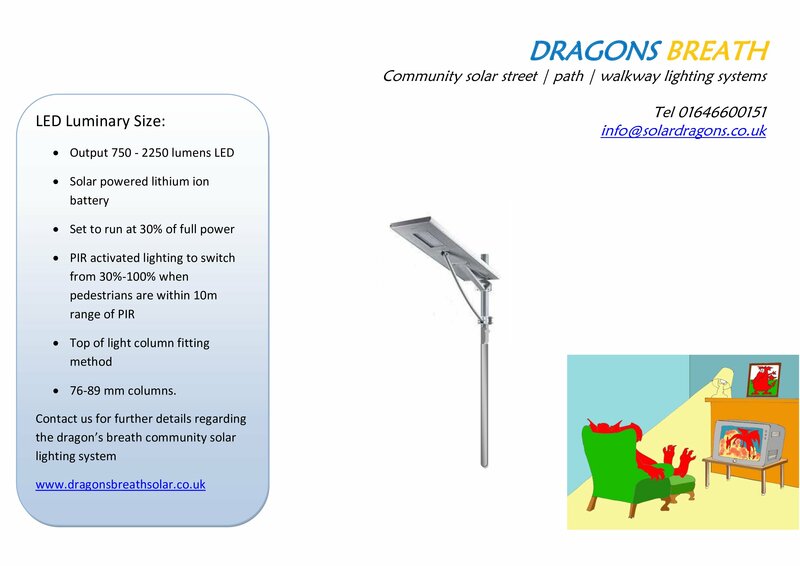 Dragons Breath Solar communal street lighting system for un-adopted areas or places that require a low level lighting. These systems can be retro fitted to existing columns or poles for discrete lighting. Ideal for north facing areas where the solar panel can be orientated to point south, delivering maximum solar gain for the LiFeP04 lithium ion battery system. These bespoke LED solar lighting systems can be used in low lying floodplain areas or remote sensitive locations where lighting can be adjusted to match individual prerequisites. 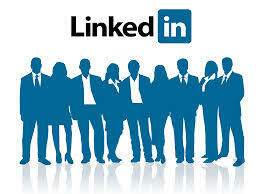 Each product is manufactured to our high standards. LED lights are offered at an affordable cost. The 15w LEDs are engineered to match local requirements. Designed to withstand high wind speeds, the BMS and li-ion battery is fixed at top of pole to stop any public interaction. Battery systems are designed and manufactured to allow the benefit of 2,500 + cycles of reliability built in (approximately 12 years design life).